Its wildlife, its history and its people all make Zambia what it is today. 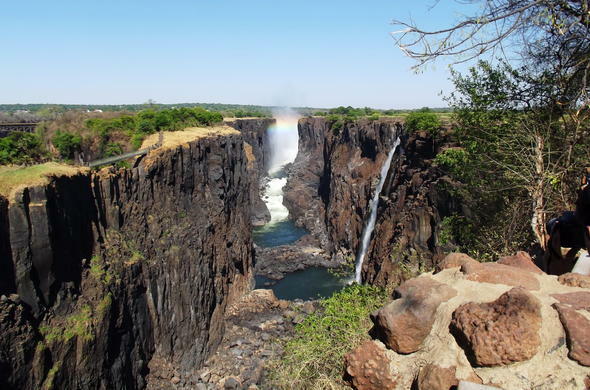 There are many Zambia safari destination packages available, with the Victoria Falls being central to all of them. 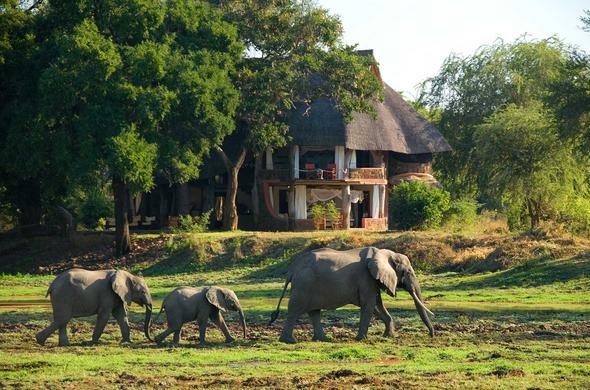 Zambia Game Lodges and Safari accommodation around Livingstone, on the Lower Zambezi, deep in South Luangwa, or in the wildlife-rich Kafue National Park offers you a wide range of accommodation and activity options. Zambia's Resort Hotels at Victoria Falls are ideal for families and those travellers who want to experience all that Zambia has to offer. Stay in accommodation close to Victoria Falls and experience all the highlights of this amazing destination. 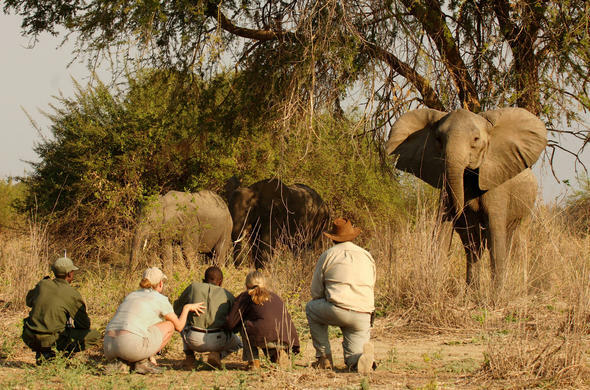 The Best of Zambia Safaris and Tours offers travel options for the connoisseur safari traveller. 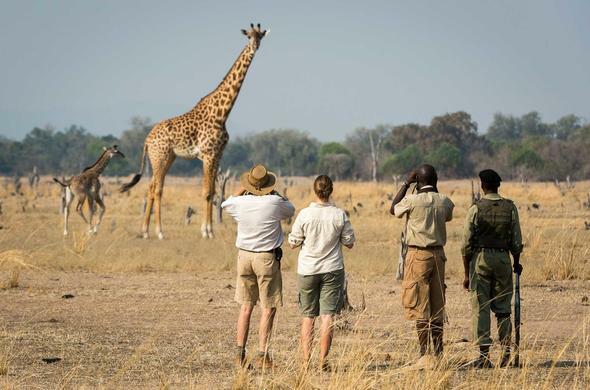 Whether you choose to sit comfortably whilst viewing game from an open vehicle, getting the heart rate up during an exciting walking safari, or paddling amongst the wildlife on a canoe tour along the Zambezi - you'll get to experience Zambia from all aspects.